For 50 Years at the same location and with the same attention to service and detail that has brought our customers back time and again. Look Your Best ... Always! Every professional man should arrive at the office with that crisp, clean feeling of a freshly laundered and pressed shirt. 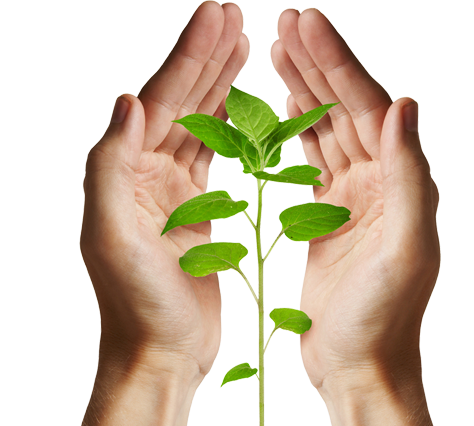 Evergreen Cleaners uses GenX which does not contain any hazardous components. It has relatively high flash point, and does not produce any hazardous health, safety, or environmental issues. GenX has no HAPS (hazardous air pollutants) and being lighter than water until it breaks down to CO2. We use EARTH FRIENDLY and ORGANIC compounds! Serving Brevard County for over 50 years! Thank you for letting us to be part of your family! We appreciate every one of our customers and take care of your garments like its our own. Whether for cleaning and pressing suits, dresses, formal wear and shirts, or annual cleaning of the comforters and drapes, our skilled staff pay attention to your needs and apply whatever is necessary for a satisfied customer. Do you have lots of items and don't want to wait in line to drop them off? Please take an advantage of our Express Bag service. 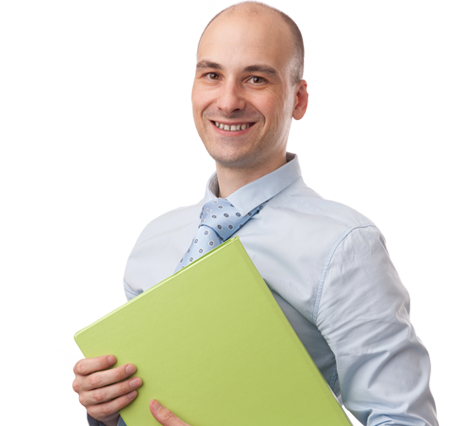 Express bag is provided to our loyal customers who come on a regular basis. Place your items in a bag and give it to our clerk, we will have it ready the same day after 5pm if dropped off before 10am unless requested otherwise. We also offer 24 hour drop off window at our Lake Washington Location 2255 N. Wickham Rd., Melbourne telephone: 321-242 9931 (located right next Incredible Pets at Lansing Ridge Plaza) You can drop off the bag anytime at your convenience. 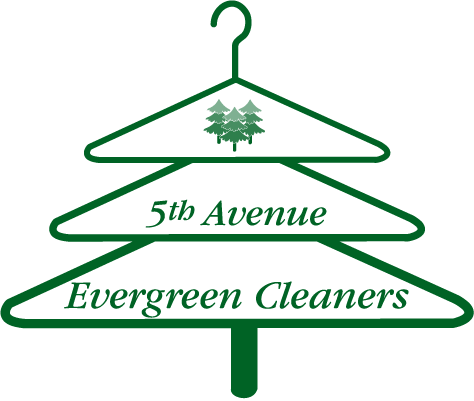 Five Cleaners in Brevard County, Florida. Copyright © 2014. All rights reserved. Created by WIX. Call our Indialantic Store at (321) 723-7581 to find out.